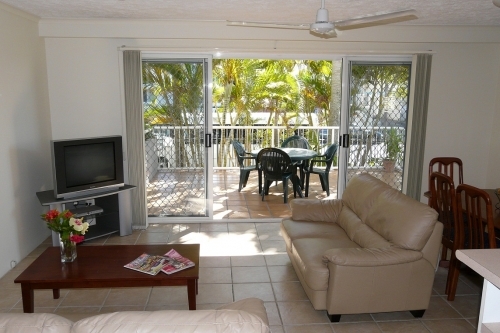 At Champelli Palms Broadwater you are guaranteed the best holiday ever. 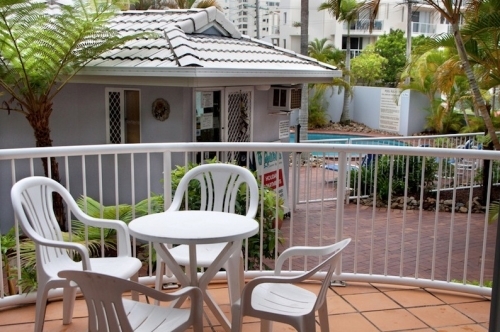 We are located by the famous Broadwater, 10 mins north of Surfers and only 15 mins to all Theme parks. 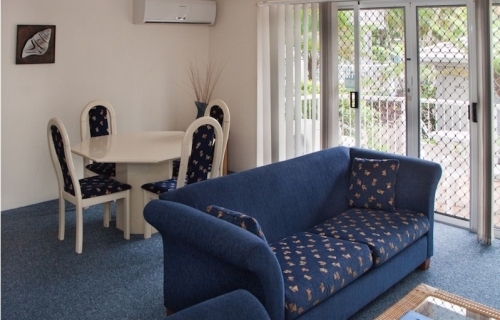 We have a relaxing pool and heated spa set amongst extensive tropical gardens to cool off after your big day at Movieworld, Dreamworld or Seaworld. 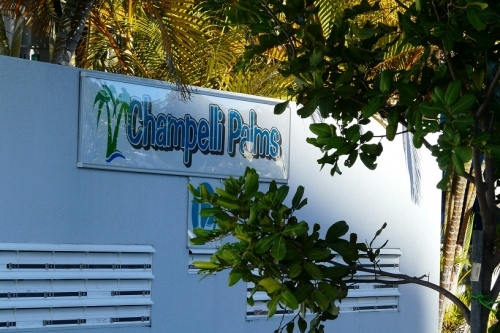 Champelli Palms has a choice of 1 & 2 Bedroom apartments to chose from. 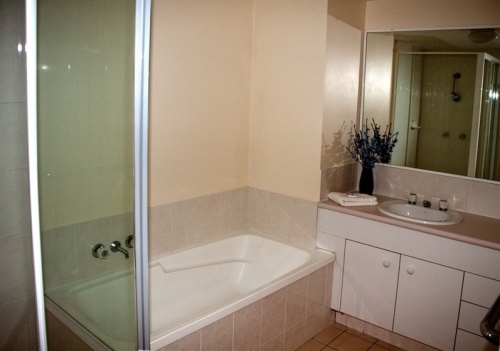 All our apartments have fully equipped kitchens with dishwasher, oven and microwave. 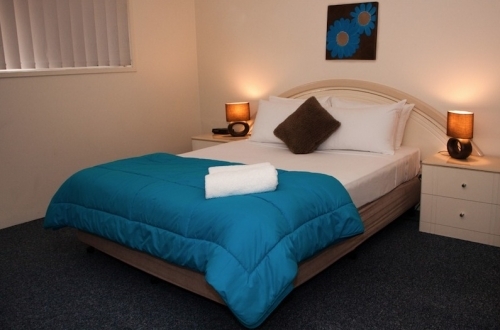 Full laundry facilities, washing machine ,dryer and iron. 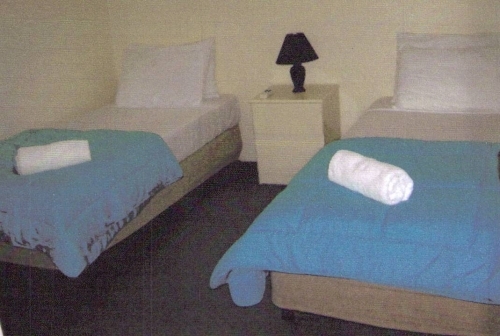 Air conditioning and ceiling fans. Direct ISD/STD phones. Secure undercover parking. Foxtel television & DVD players. There is also a family BBQ area. 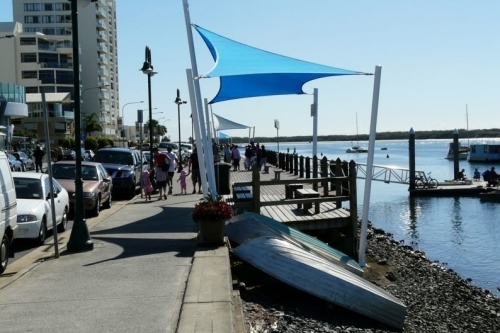 The Surfside bus stop is adjacent to the front of our complex and easy access to jet skiing, windsurfing & parasailing. Superb restaurants and takeaways all within a 5 min. 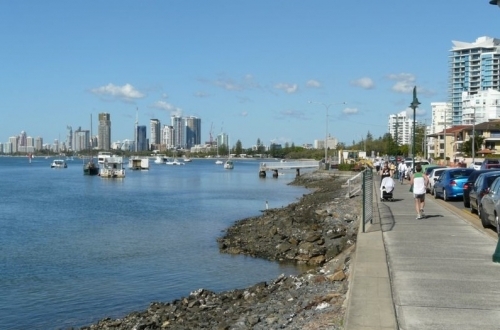 Walk along the lovely Broadwater. 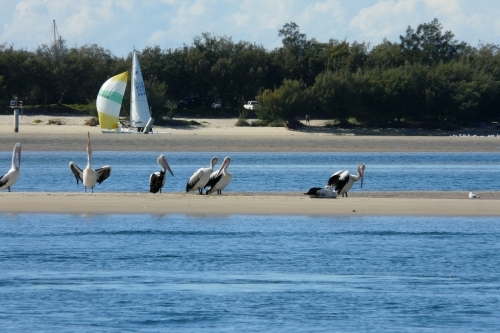 Check out the spectacular Pelican feeding each day at the Charis Seafood Restaurant at the northern end of the Broadwater. 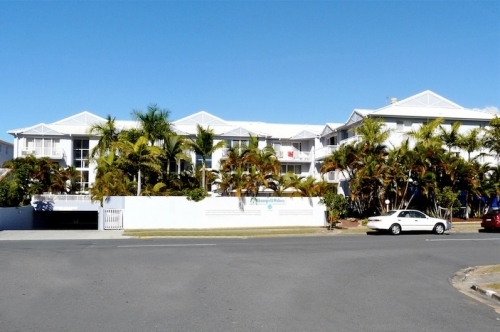 Champelli Palms apartments have Foxtel television & DVDs or Videos. 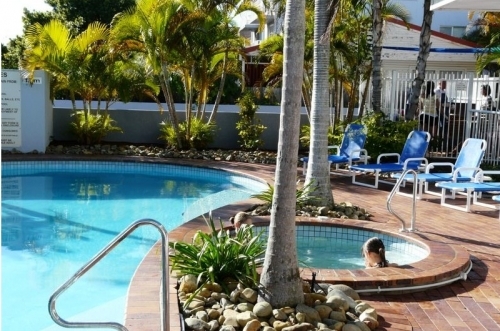 have a large pool with heated spa set amongst tranquil tropical gardens to cool off after a big day at Movieworld, Dreamworld or Seaworld, which are only 10 minutes away. There is also a lovely family BBQ area.